The two-days of survey carried out have been remarkably successful, not only confirming the broad resistance anomalies detected in 1989, but adding considerable interpretative detail to their characterisation. They have also revealed wholly unexpected stone settings and features in the interior which in turn allow us to tender the first full reconstruction of at least one phase of the enigmatic z-feature setting and part of the Southern Inner Circle. 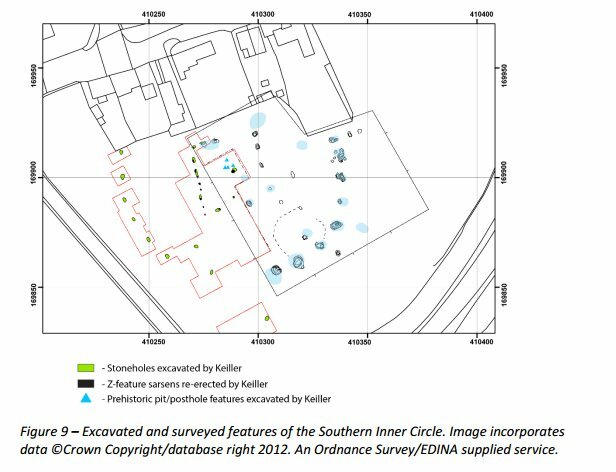 From a management perspective, until now the precise location of the 1939 Keiller trenches has been impossible to verify, as the reference pegs used in the 1939 excavation no longer exist and boundary changes (albeit subtle) have been enough to introduce potential errors of the order of metres. 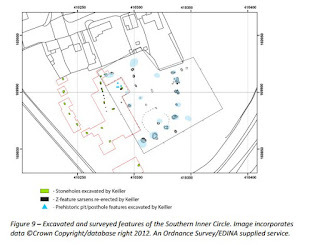 In this respect, the ability of both surveys (but particularly the GPR in the 0.5-0.8m depth range) to precisely locate the edges of the Keiller excavation trenches, should not be under-estimated, and full GPR survey of the quadrant should be a priority in order to fully map his interventions. Having identified a number of features of interest in the area the next stage will be to further ground-truth the results through excavation in order to: identify (and where possible date) the stone sockets associated with each megalith; date and characterise the episodes of sarsen burial and destruction attested; search for further features that fall below the detection limits of the surveys carried out (e.g. the stakeholes and very shallow gulleys associated with the settings of the kind encountered by Keiller). 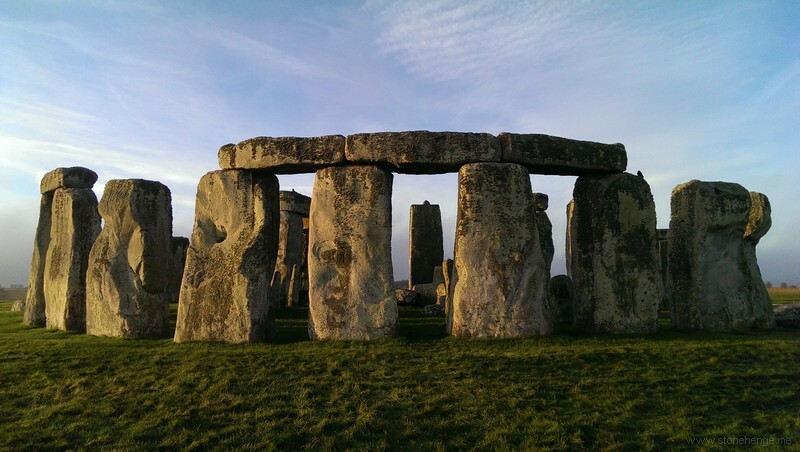 Further geophysical survey is also needed – not least GPR of the entire quadrant and more precise data collection and 3D modelling to better characterise the morphometry and volume of each of the buried stones. Given the uncertainties surrounding the Northern Inner Circle and Cove settings (Gillings and Pollard 2004) this should also be a priority area for Resistance and GPR survey of this kind.